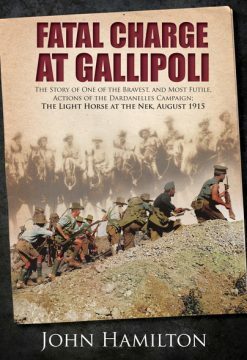 The years since the Armistice in 1918 have undoubtedly proved that the cemeteries of the First World War have admirably fulfilled their tragic and sombre purpose. The task which faced the Imperial War Graves Commission at the end of the war was formidable indeed. 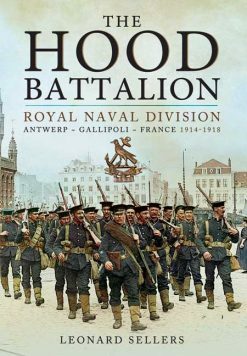 The results of its hard work, to restore the resting places of the dead of the ‘war to end all wars’, can be seen in this outstanding book. The Commission, now the Commonwealth War Graves Commission, still maintains these beautiful cemeteries to provide a dignified and peaceful resting place for those who sacrificed their lives in the cause of freedom. 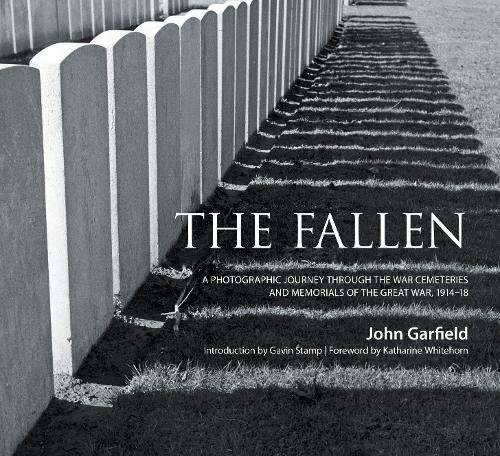 John Garfield captures the poignancy of those cemeteries in Flanders, Marne, Aisne, Artois, Ypres Salient, Gallipoli, Verdun, The Somme, Italy and Macedonia with exceptional photographs. 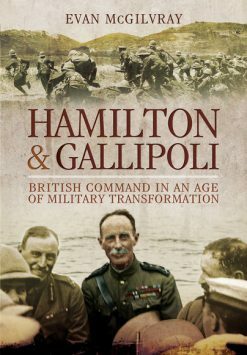 Each is complemented with a short description of the campaigns and with quotations from the contemporary war literature. In a final chapter, ‘The Aftermath’, John Garfield examines the memorials to the dead and murdered from the battlefields, cities and concentration camps of the Second World War, and ends with the fall of the Berlin Wall in 1989.